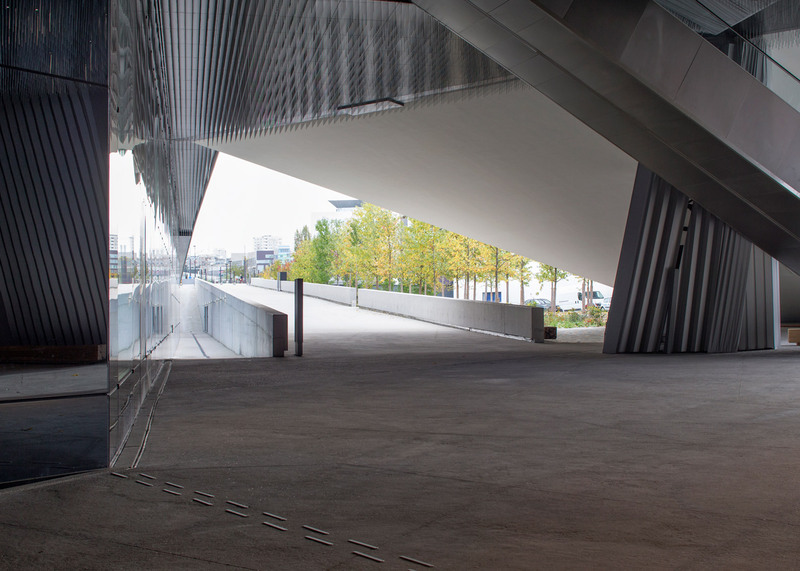 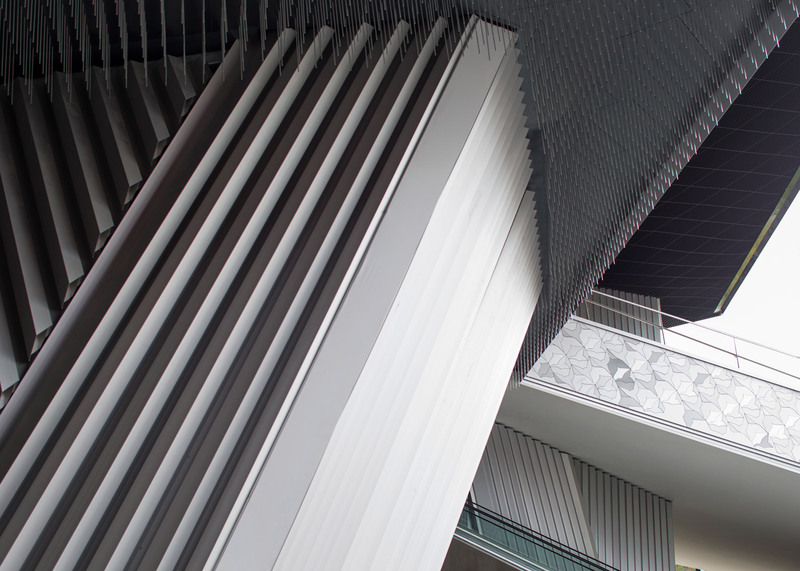 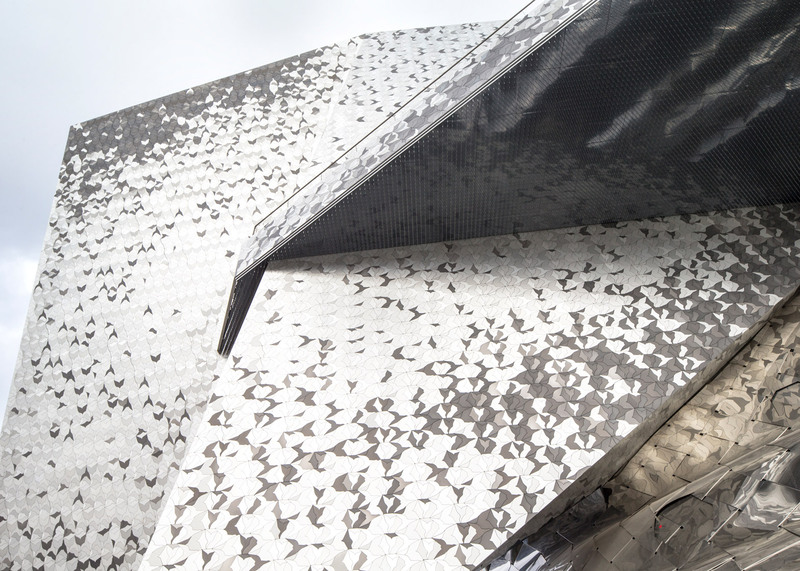 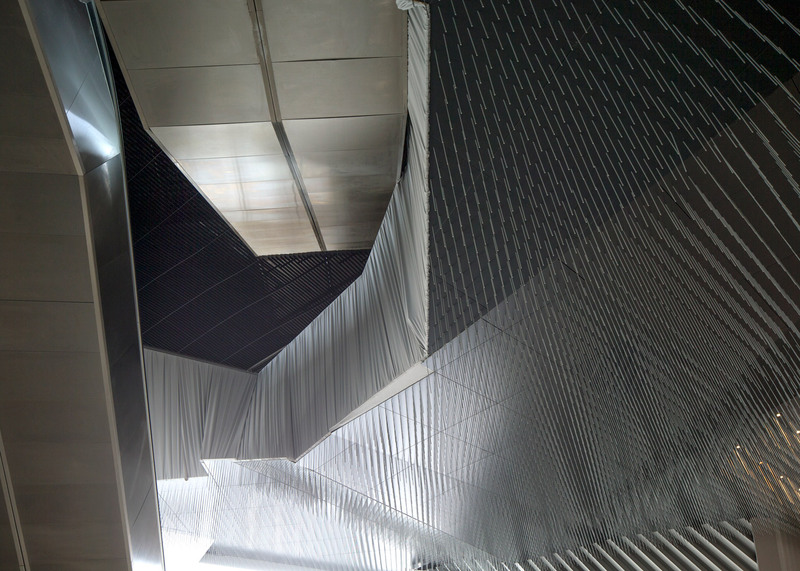 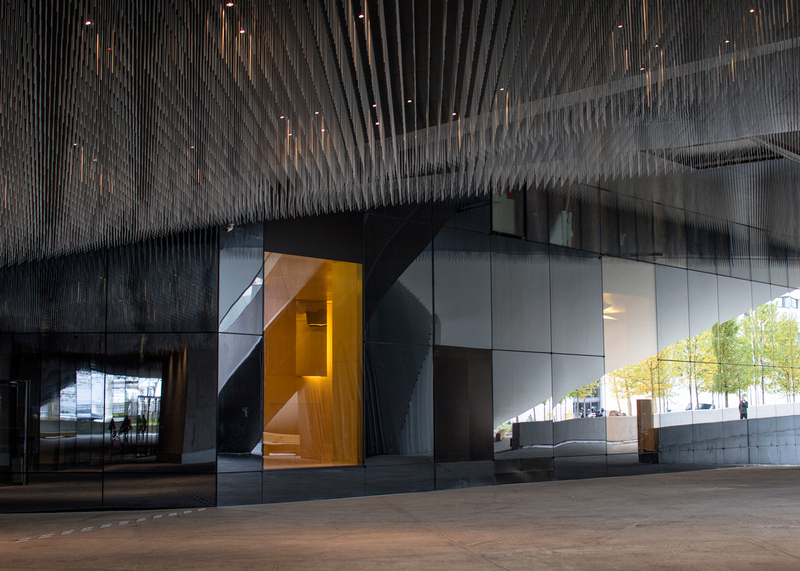 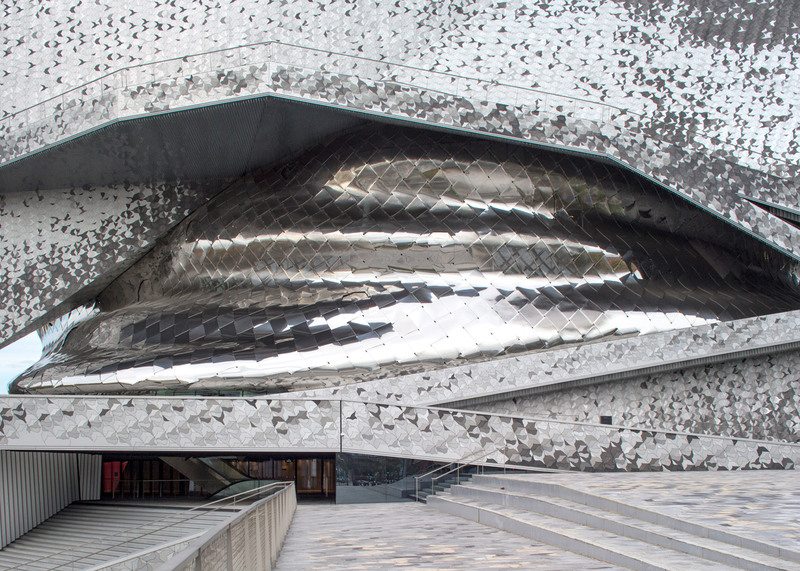 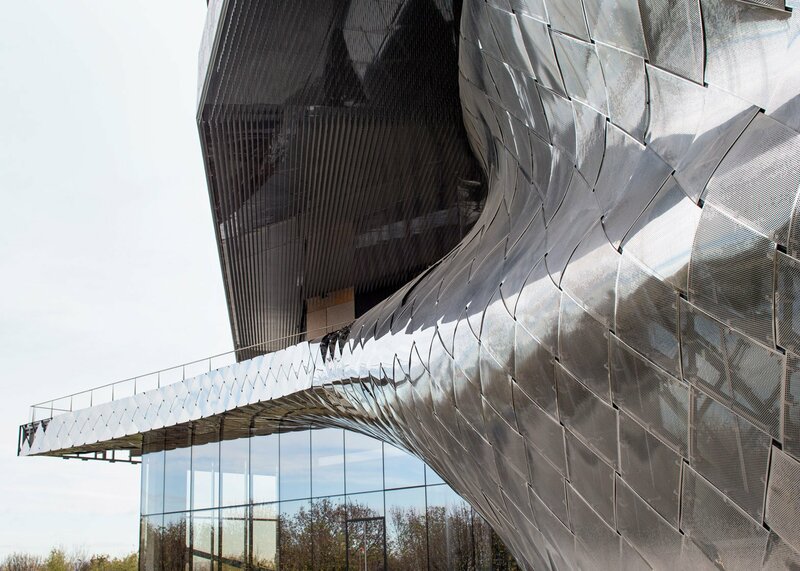 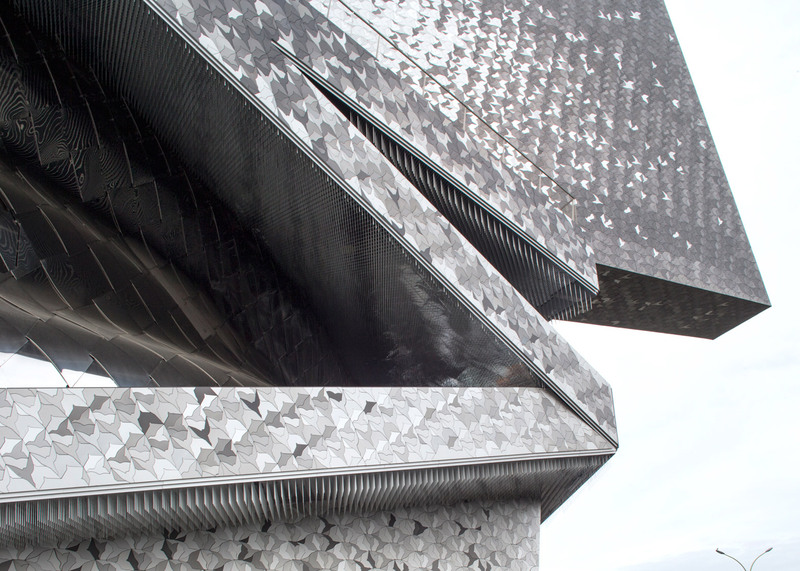 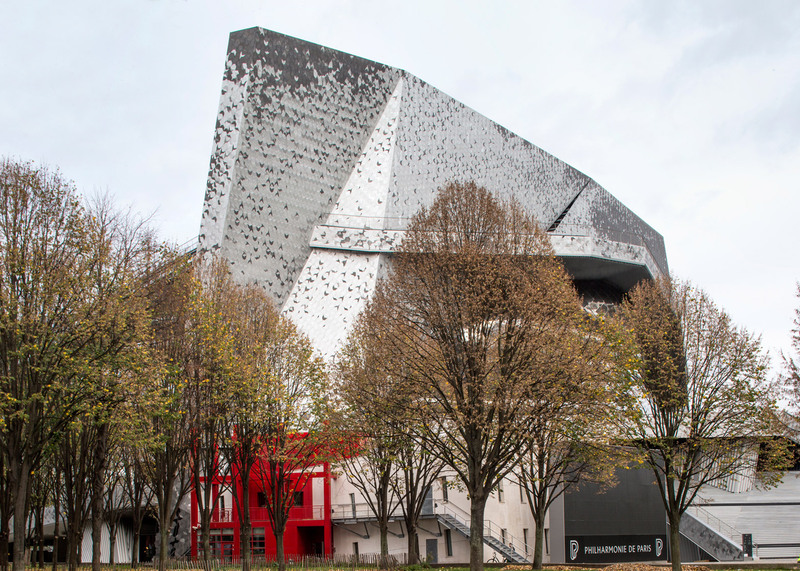 These new images by photographer Danica O Kus provide a tour around the exterior of Philharmonie de Paris, the concert hall designed and disowned by French architect Jean Nouvel (+ slideshow). 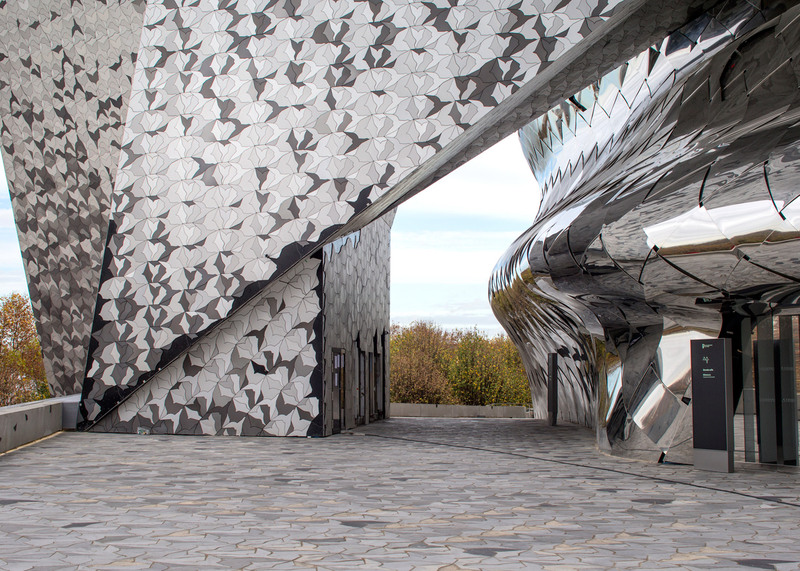 The £280 million building, located in the city's Parc de La Villette, features a multi-tonal facade of interlocking bird-shaped tiles that extend across both wall and ground surfaces. 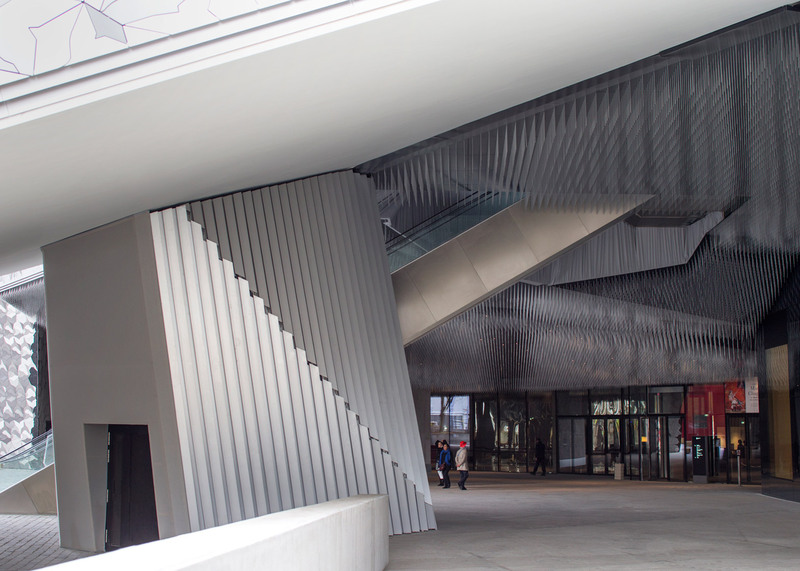 A grand staircase and a similarly monumental ramp offer different routes towards the building, but also lead up towards a elevated rooftop plateau with picnicking space for up to 700 people. 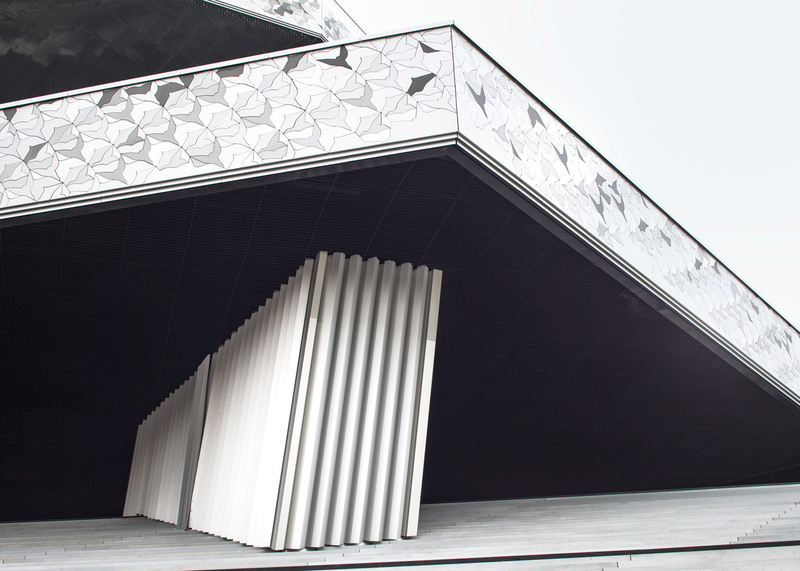 Inside, the plan centres around a 2,400-seat auditorium. 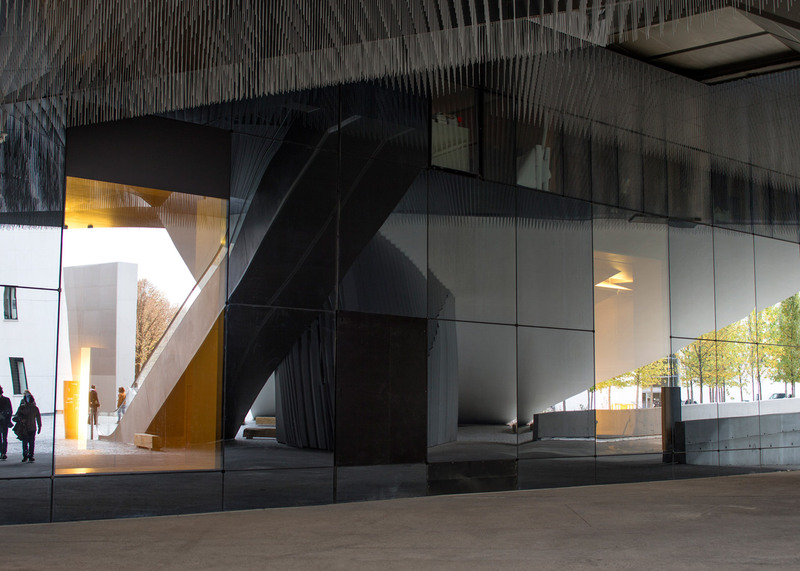 Unlike the angular exterior, this space is framed by curving forms that include cascading balconies that wrap around the stage. 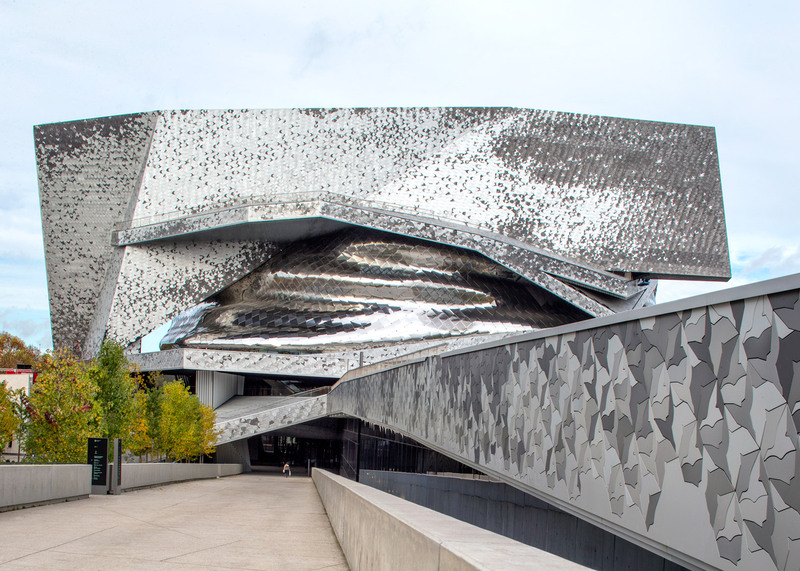 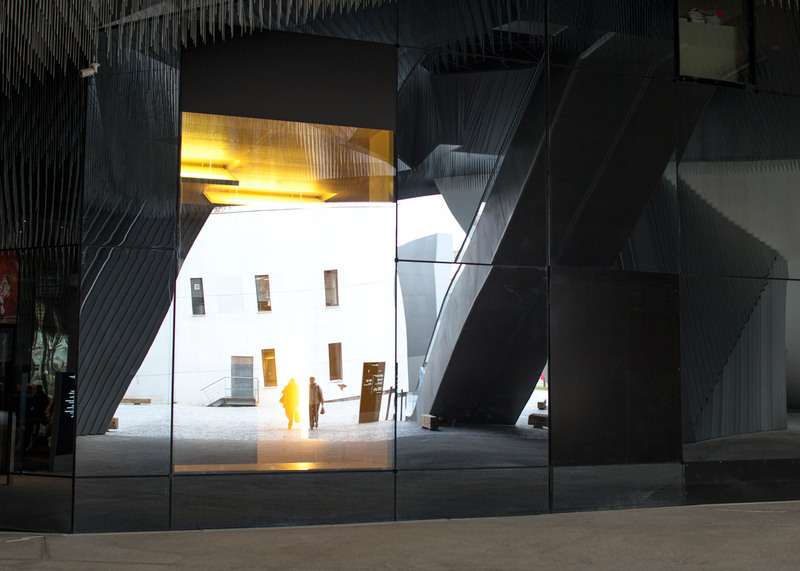 Jean Nouvel won a competition to design the building back in 2007, but the architect controversially boycotted its opening earlier this year on the grounds that the structure wasn't anywhere near complete. 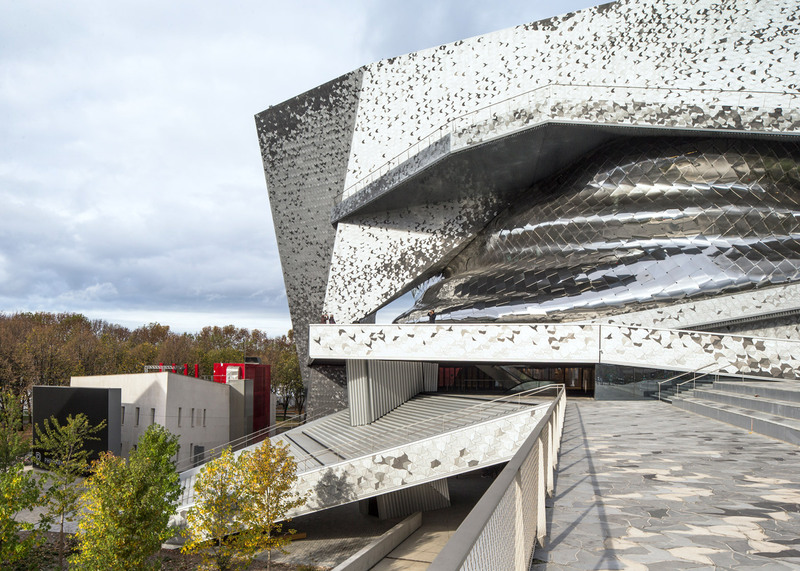 The project had narrowly escaped being axed just two years previously – when the French culture ministry announced it was shelving several arts projects – despite being two years late and an estimated €187 million (£135 million) over budget. 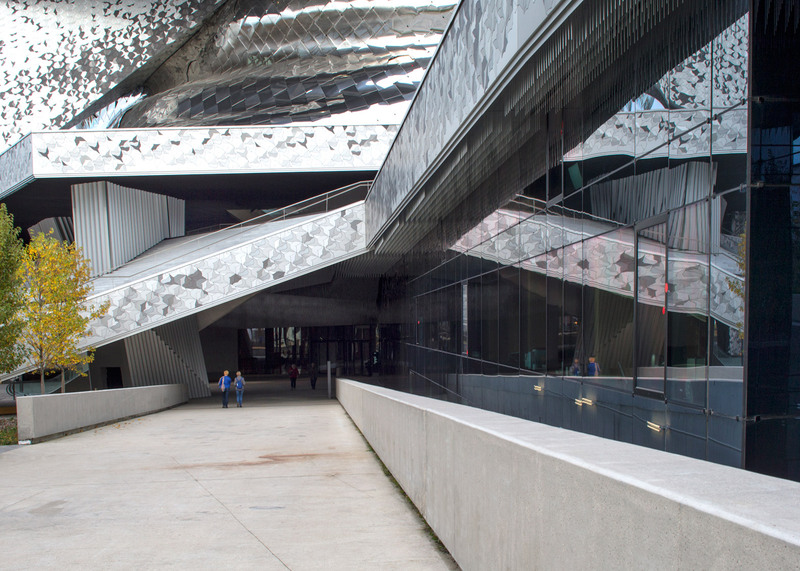 Nouvel applied for a court order to officially disassociate himself from the project, but was unsuccessful. 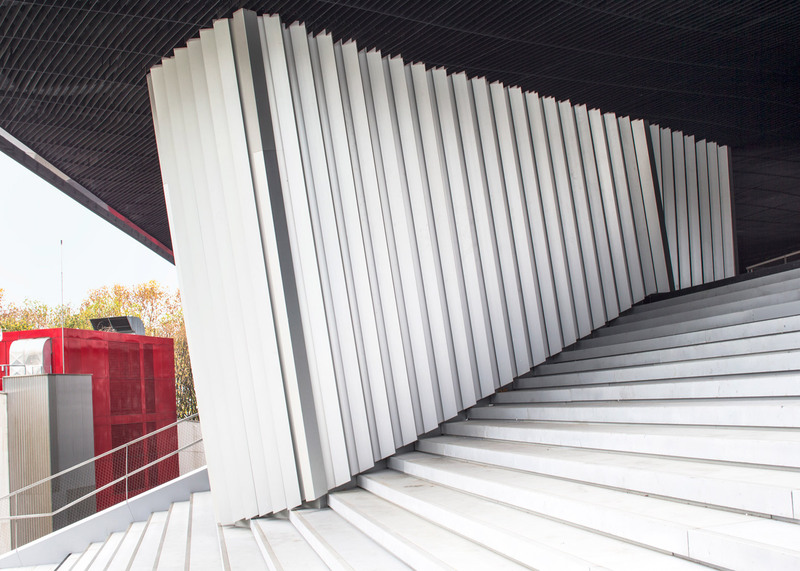 The building is located on the east side of Parc de La Villette, which was designed by Deconstructivist architect Bernard Tschumi in the 1990s and features a series of bright red architectural forms. 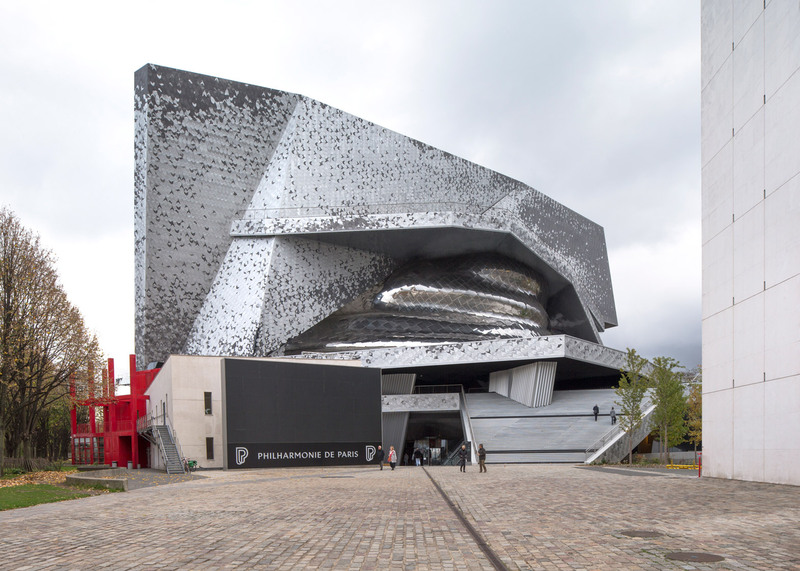 The Christian de Portzamparc-designed Cité de la Musique stands next door. 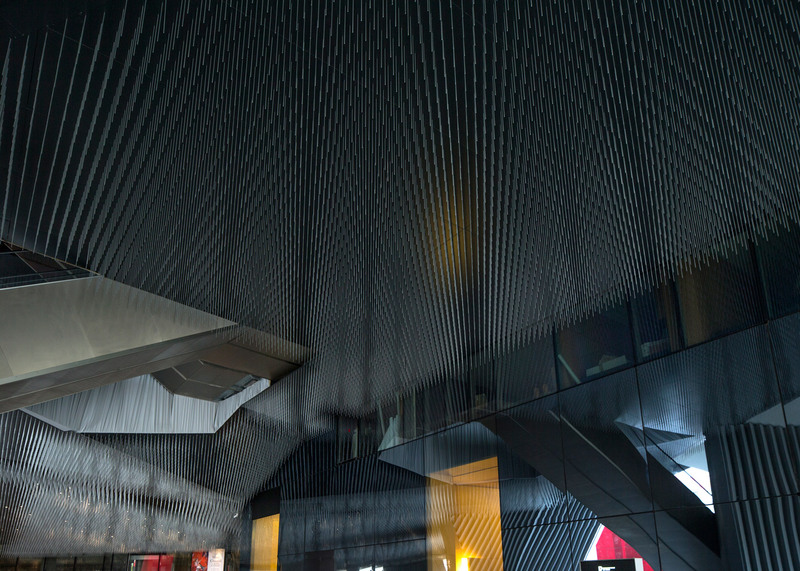 Photographer Danica O Kus is from Slovenia.